We were really thrilled to be invited to take part in the Aveda Invati launch party at the gorgeous Nicholas Austen salon in Knutsford. 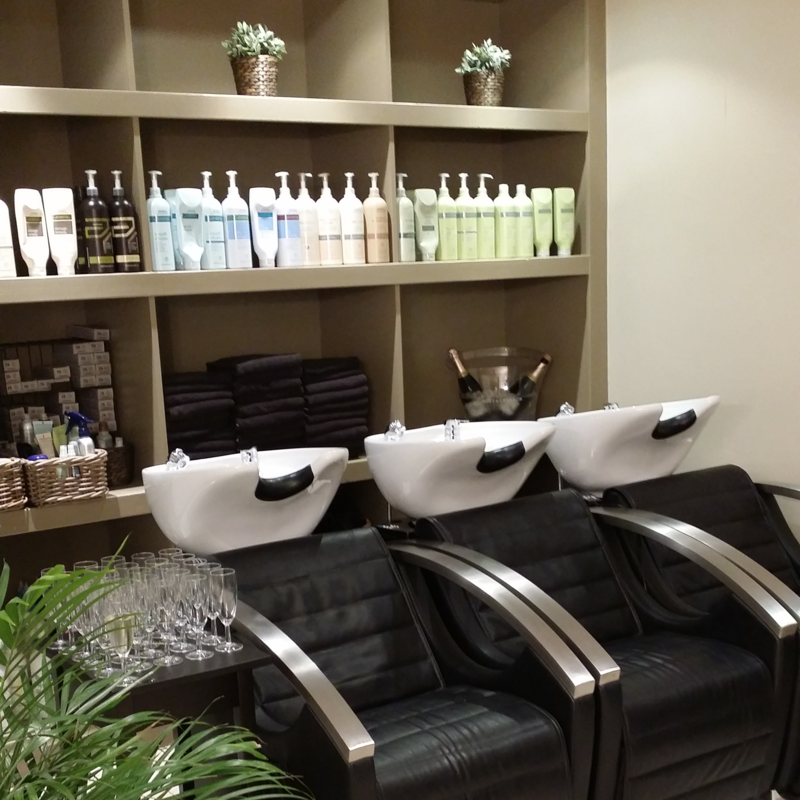 This beautiful salon opened earlier this year and has been chosen as one of a few salons in the country to offer Aveda’s new Invati system. 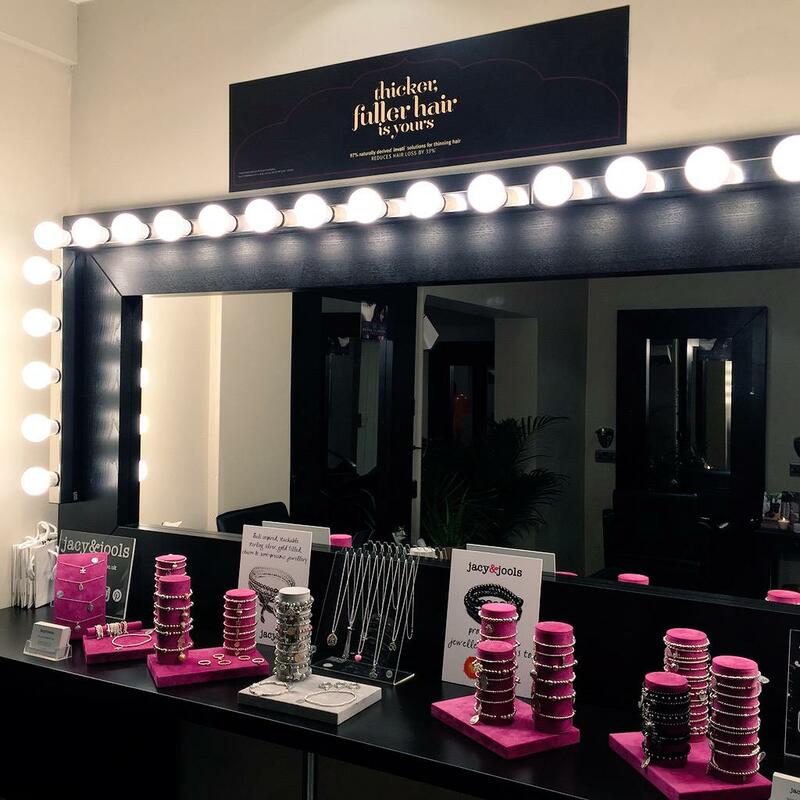 One of the stars of the evening was the brand new make-up and dry styling bar unveiled at the event and complete with Hollywood style light adorned mirror. We were lucky enough to be able to set up at the bar which definitely made the jewellery sparkle! With mini massages, canapes courtesy of The Wizard Tearooms, plenty of Procecco supplied by Corks Out Knutsford and Ameilia, Laura and the stylists on hand to offer advice and information there was plenty to keep the guests entertained. 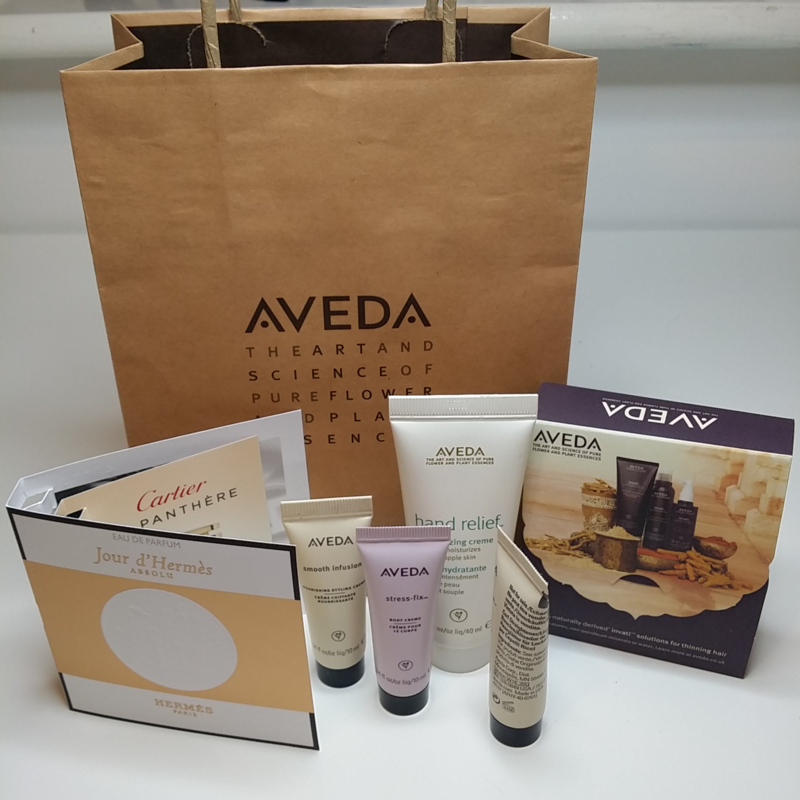 We had a lovely evening, meeting new customers and some existing ones popping in too and at the end of the event there was a goody bag to take home with perfume samples from Pulse of Perfumery, Knutsford and the Aveda range.